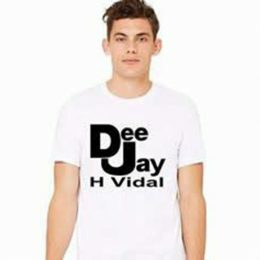 Book DJ H Vidal Now ! 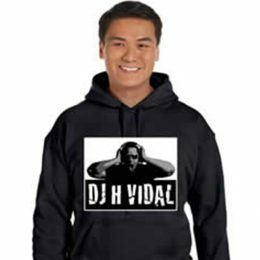 Mobile DJ Entertainer, Special Events, Weddings, Private Functions, Voice Over Talent, Radio Personality, Tour DJ / Music Director. 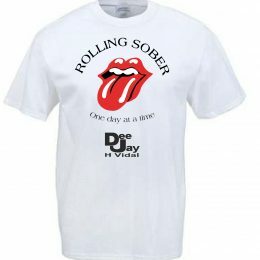 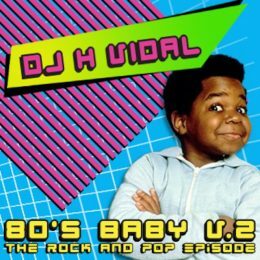 Music for all occasions. 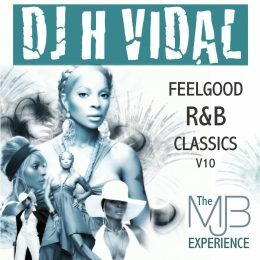 Each client is unique and every wedding should be distinctive, reflecting the personal tastes and style. 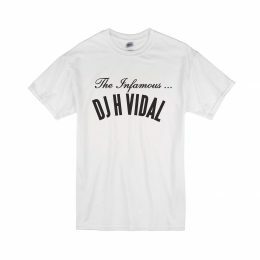 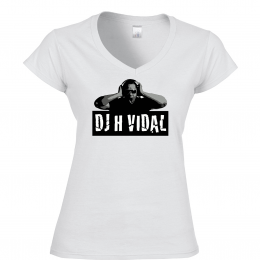 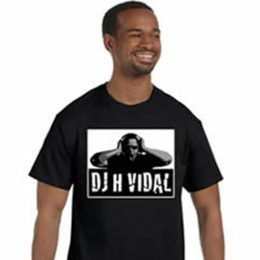 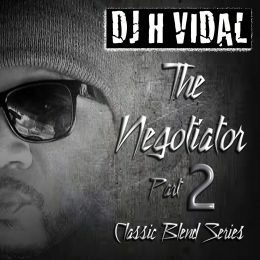 DJ H Vidal is creative and will adapt his style to your crowd or the type of entertainment you’d like. 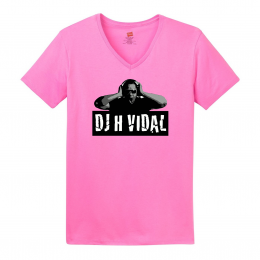 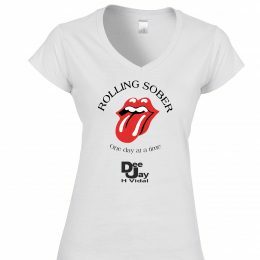 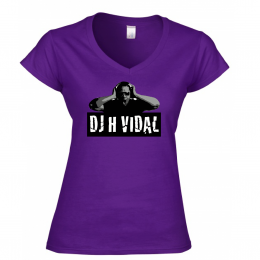 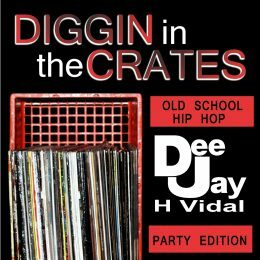 Nobody rocks the house better than DJ H Vidal! 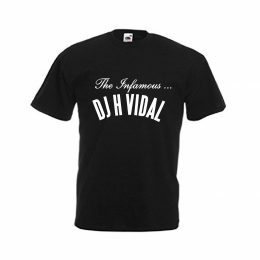 Book a nightclub DJ with the best skills around.